Every January and August, we spend 21 days seeking God through prayer. We have seen our church and countless lives be impacted by these focused seasons of prayer, and it would be our honor for you to join us. Have you made a decision to commit or recommit your life to Jesus, get water baptized or speak to a ministry team leader about salvation? You can fill out this decision card and someone from our team will contact you. The goal of fasting is to draw nearer to God. Biblical fasting always has to do with eliminating distractions for a spiritual purpose; it hits the reset button of our soul and renews us from the inside out. If you want to learn more about prayer or foster a lifestyle of prayer in your life, join a prayer group. 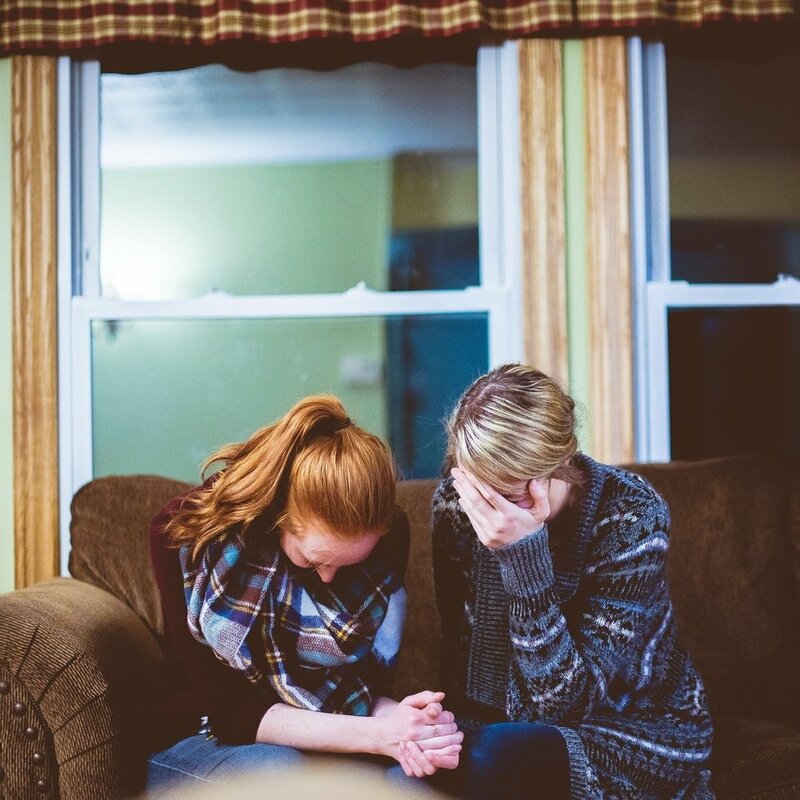 Whether you are just learning to pray, or if you feel called to prayer ministry, prayer small groups are a great way to connect with others and see God work through prayer. Our team would love to pray for you and whatever is happening in your life right now. You can request prayer online or by filling out a prayer card at any of our services. For those who feel called to make a difference through prayer, our Prayer Ministry Hero Team prays during Sunday services for the people attending and those leading. To learn more about how to serve on the Prayer Team, attend the Cooper City Growth Track.